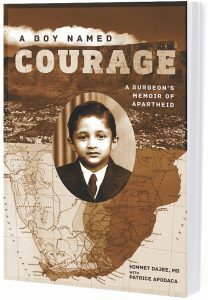 “A Boy Named Courage” is Himmet Dajee’s engaging new memoir, co-written with Patrice Apodaca, about growing up as the son of a domineering Indian immigrant father in South Africa. 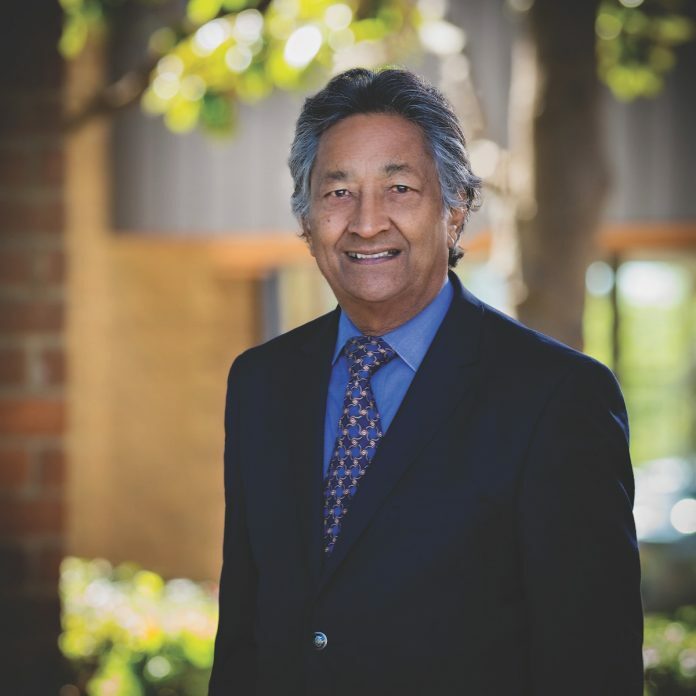 The memoir twines historical events—the Sharpeville massacre in 1960, Robert F. Kennedy’s “Ripple of Hope” speech at the University of Cape Town, the Soweto uprising in 1976—with the Orange County surgeon’s life story, a triumph of grit and talent over institutional racism. One (reader) told me she just bought the book and couldn’t put it down. She wasn’t aware how deeply the apartheid regime had affected all the other ethnic groups. She was under the impression that only blacks were disenfranchised. And she only realized (after) reading the book that there were Indians and Chinese and Malaysians and other people who were treated and affected by discriminatory practices in South Africa. it didn’t work in my head. I was very angry at that. I took my wife and two girls on a safari and introduced them to my family and friends, and they enjoyed it thoroughly. And they keep asking, “When are we going back?” Things have changed markedly from when I was growing up. Over time, there is a softening of the heart.